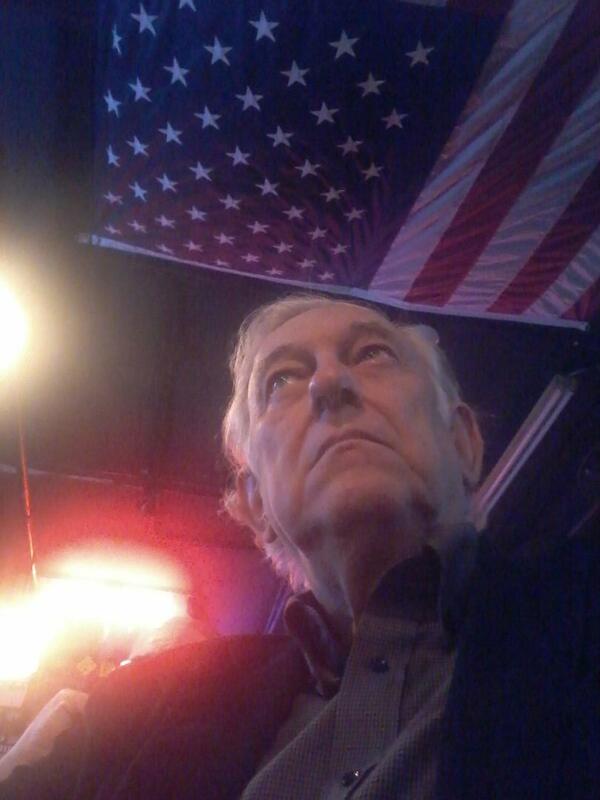 A Disgruntled Republican in Nashville: Jim Tracy explains why he did not contest the primary election. Jim Tracy explains why he did not contest the primary election. I am announcing my decision about whether or not to file a contest of the August 7th Republican Primary for the Fourth Congressional District. When I started this campaign, my goal was to offer the citizens of the 4th District a choice in who to represent them in Congress. I presented my plan to offer conservative, effective leadership, and my opponents offered theirs. And after over 75,000 votes were cast in the Republican Primary, less than 40 votes separated the incumbent Congressman and me. Our campaign staff and volunteers have been diligently gathering and analyzing information from all 16 counties in the District. Through the Secretary of State’s Office, as well as directly, we have communicated with the County Election Commissions. Our staff has attended many of the meetings at which Election Commissions counted provisional ballots, as well the meetings at which the Election Commissions certified the votes in all of the August 7th elections. A great deal of information has come to me through formal and informal sources. For example, there were votes by people who were not on the rolls and should have cast provisional ballots, but voted on machines so there was no way to determine whether those were legal votes. There were voters who were not given ballots for the primary election, but only for the General Election. There are counties that are split between the Fourth District and a different district, either the Seventh or the Third, and we know of at least one voter who was given a ballot for the wrong Congressional District. We know of a voter who was told that he had already voted, when he had not, which leads to the inference that other voters were told the same thing and did not take the time to assert their rights. We have consulted with knowledgeable people, and I have consulted with my family and, most importantly I have prayed for guidance. In the end, the decision of whether or not to file a contest was mine and mine alone. I have decided to refrain from contesting this election. I am not willing to put the State Republican Primary Board, the Secretary of State’s Office and Division of Elections, the County Election Commissions, the campaign staff, my volunteers, my family and the public through additional weeks of litigation, with uncertainty as to who the nominee will be. State law provides that ballots must be ready to send out to military, overseas and other absentee voters 45 days before the November election, and I am not willing to put them in a difficult position. A contest would not be the right thing for the Republican Party and the conservative cause in Tennessee. Contests of primary elections are extremely compressed. The Fourth District is geographically widespread. Under state law, if there is a recount, all votes in every county must be recounted, even in counties where we are confident that the counts were accurate. A recount does not uncover votes that were illegal or that were illegally kept from being cast. These factors weigh against a contest. I assure the public that the Secretary of State’s office, and the Division of Elections in that office, have been responsive, fair and objective and have done their job in an exemplary way. That office is in the best of hands. Chairman Chris Devaney, the staff and the counsel for the Tennessee Republican Primary Board went into action immediately after Election Night to prepare for a contest, and I thank them. I am forever grateful to my family, staff, volunteers, contributors, and the voters who placed their faith in me and have encouraged me throughout the campaign and in this decision-making period. I also want to comment that the press has reported fairly, neutrally and calmly, and I sincerely appreciate their demeanor. I have called Rep. DesJarlais to inform him of my decision to concede and congratulated him. One reason why I am at peace about my decision is that I am devoted to my service as the Senator from the Fourteenth Senatorial District of Tennessee. Serving the people of the Fourteenth District and helping to make Tennessee a better place to live, work, do business and go to school is a high honor. I will continue to serve in the Senate with dedication, energy and integrity. Much is at stake for our country and our state; I look forward to helping us meet the challenges ahead.